Urge your local grocer to boycott Columbia River salmon until the killing of sea lions ends. 7. 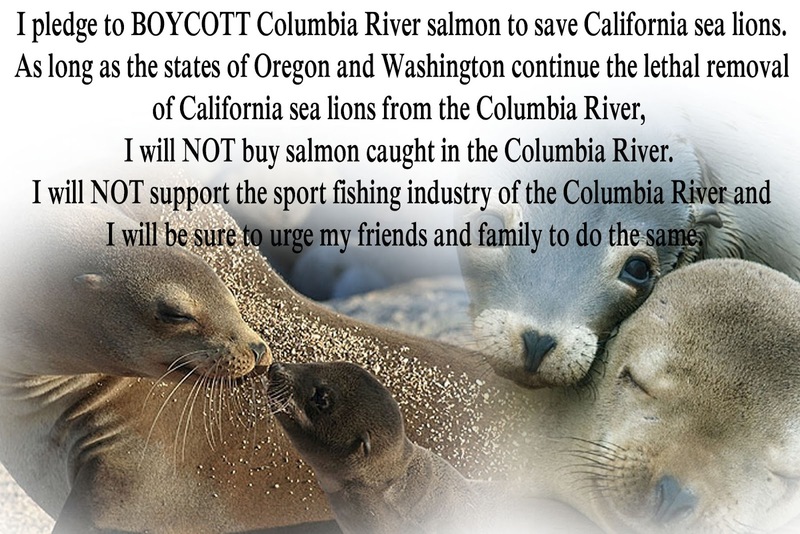 Spread the word - tell all of your friends and family DON’T BUY COLUMBIA RIVER SALMON! 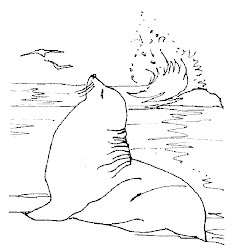 Ms. Casey's Third Graders: "Save the Sea Lions of Bonneville Dam!"